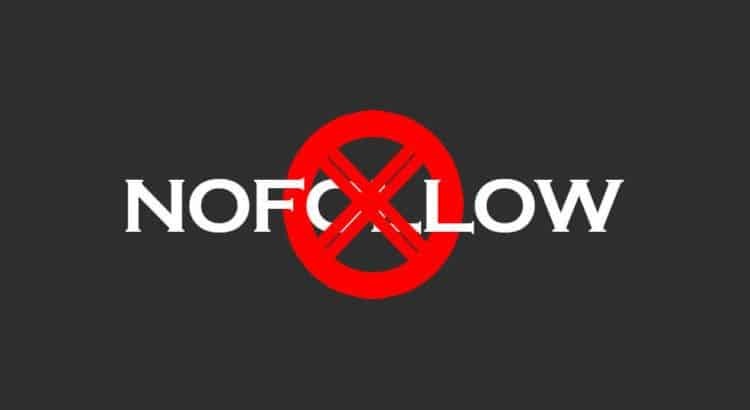 The two most common spoken words in the field of SEO are Nofollow and Dofollow. All experts who understand the importance of search engine optimization should use the Nofollow tags feature. In this article, I will tell you how to add Nofollow tag to any link. You will learn when, why and how you should use the Nofollow tags. As a matter of fact, when I was learning about On-page SEO optimization, the one thing I have learned is linked to a reliable and dependable source, which will help you to boost your ranking. Now, let’s look at some aspect of the nofollow link. One of the basic rules of SEO is giving more importance to keeping the important post in the form of dofollow and keeping the other link in nofollow. A nofollow tag is an original piece of HTML. Included in a hyperlink, it allows developers to control whether the search engines follow a link or not. By including a nofollow tag the search engine instructs that the site does not go to the site or not provide credits for the promotion of the destination site based on the link. What Google has to say on the Nofollow Link? While typing in WordPress or Blogger, you can go to edit HTML mode and add rel = “nofollow” in front of the link to make it nofollow. Many plugins help you to create all the external links in the form of nofollow. Generally, to maintain link juices, we keep our blog comments and external ad links in the form of Nofollow. You can use any WordPress SEO plugins to retain comments and ads links as nofollow. For internal links, I would recommend that you keep them as Doffalo (which stays by default) because it will help search engine bots to crawl more pages on your website. Tell us if this tutorial has helped you to know about the Nofollow tags and how you can add a nofollow to any link. If you have any questions, please do not hesitate to tell us.